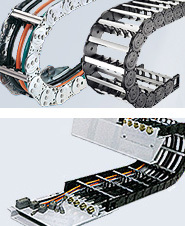 Provider of sumiconductor technolgy and advanced integrated circuit solutions that access, move and store network information. 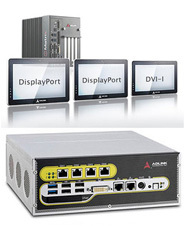 Provides ASIC/SoC, RapidChip platforms, standard product ICs, storage adapters and storage systems. 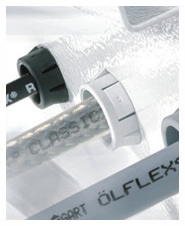 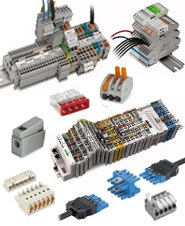 Industrial connectors, connector systems, micro-electronic systems, micro-optics and fibre-optics. 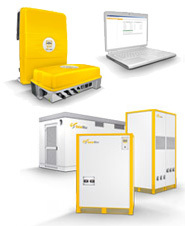 Manufacturer of grid-connected solar inverters and matching solutions for system monitoring. 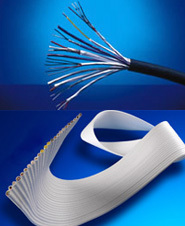 eks is your competent and flexible partner in developing and producing electronic systems for fiber optic transmission systems.